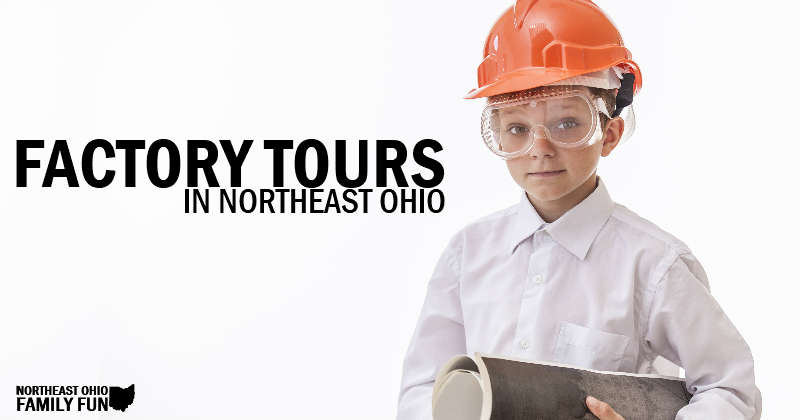 Factory tours can be an educational adventure for the whole family and there are a variety of businesses across Northeast Ohio that allow you to take a tour of their production facility. Some offer in person tours, while others have video tours you can watch online. Helpful Tip: Most of the in person tours require advanced registration. Make sure you call ahead for a reservation. Watch a 6-minute online video tour of the factory. It will make you hungry for some chocolate so make sure you check out their online store when you’re finished. 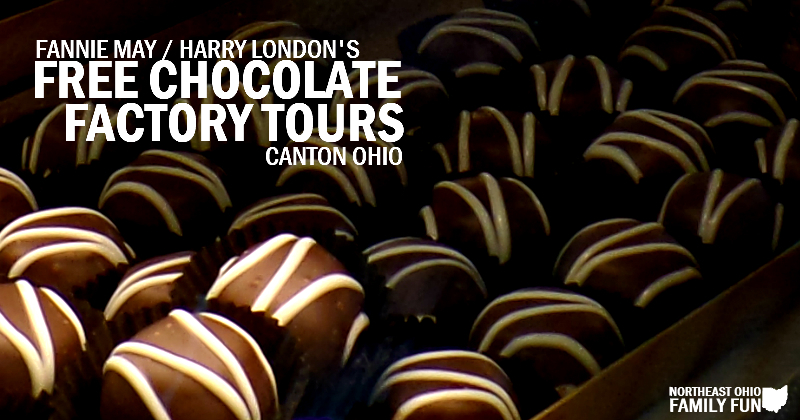 Free tours of the working chocolate factory run hourly Monday through Thursday from 10am until 4pm. Enjoy samples during the tour and afterwards shop at their retail store to take some home. Advanced reservations are required to take the 45-minute guided tour. For $5.00 per person you also receive samples and a gift to take home. Reservations can be made online. Malley’s Chocolates has been in operation since the 1930’s. It is now a staple of Northeast Ohio. If you grew up around Cleveland like I did, you probably took a field trip or two to tour the factory. Unfortunately, they now only offer virtual tours. Take a window tour of the factory which specializes in wooden home décor. Email or call ahead to schedule an appointment. You can almost smell the fresh bread while taking an online photo tour of the bakery. The website also has fun videos and downloadable coloring pages for kids. The store has a viewing area to watch knives being made. If you contact them ahead of time and go during the week, someone can be available to explain the process.